At Cots & Tots Creations our seamstresses specialise in all sorts of garments and fabrics for all age groups, and our years of experience in Selby mean you can trust us to get it right. Whether whether you want a handmade scrunchie or a glow-in-the-dark blanket for your child, we carry the perfect stock so you don’t have to spend hours searching for it. We guarantee our sewing skills will create the perfect product at an affordable cost, all within tight time constraints. Feel free to get in touch anytime on 07956265134 for a consultation. We love to creat new and unique items such as headbands and cushion covers, and take great care when doing so. We can help make bedtimes a bit easier with our fun children blankets, or help restyle your house with handmade cushion cover. We are dedicated to our work and accept nothing less than a perfect product every time. Our operations are focused on satisfying our customers. We are determined to meet our customer's needs and prioritise their requirements. As a result, we will not recommend any products or services that will not fit customer's needs. This makes our service delivery one of the best around, and our vast number of returning customers are a testament to that fact. 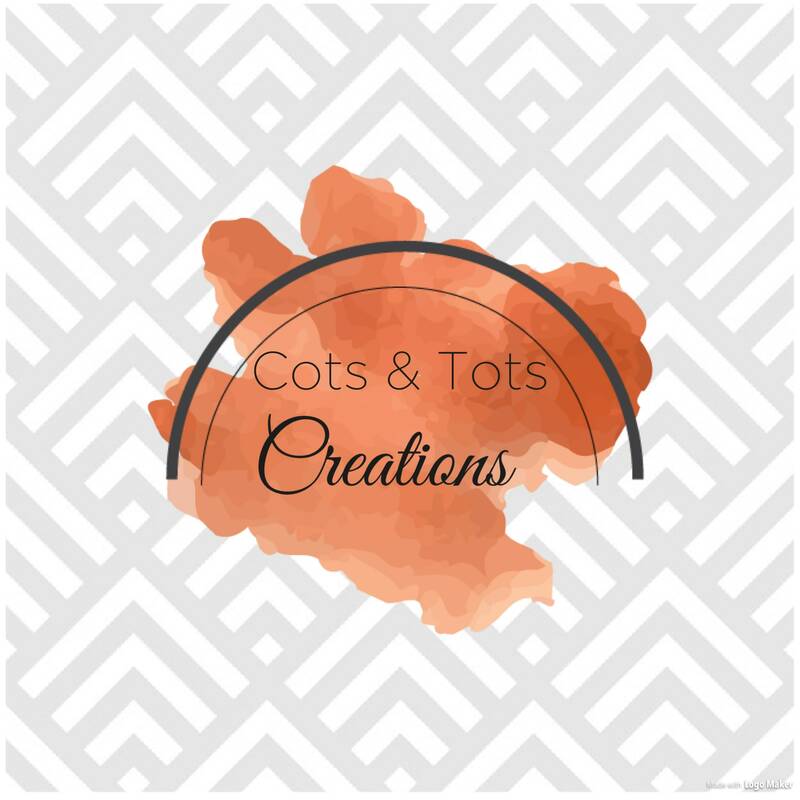 Please note that Cots & Tots Creations may not be able to honour booking requests made.